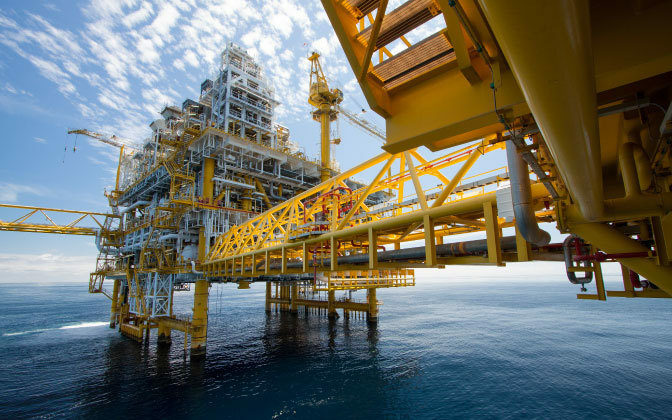 Whether you require upstream or downstream services, our teams combine to offer a broad capability to the oil and gas market, from specific products and services to integrated solutions. This includes gas processing facilities, gas compression stations, water treatment plants and the infrastructure for the transmission of gas in remote areas. 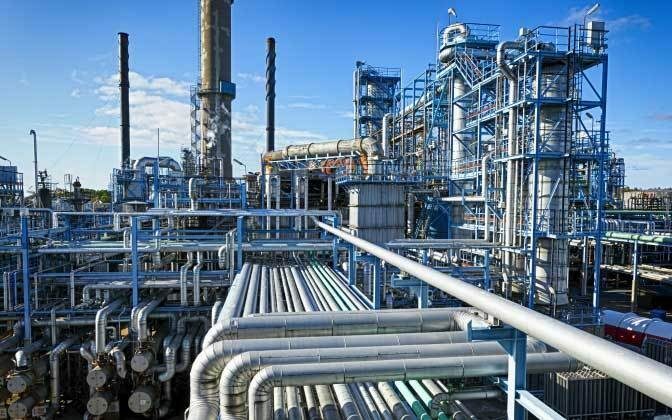 We provide experienced trades personnel and engineering resources that meet all Australian legislative and regulatory requirements for the design and installation of gas facilities. Our expertise ranges from transmission and distribution, through to compression stations, pipelines, civil infrastructure, wellheads, and LNG Plants. From high-pressure gas mains to simple relocations, our specialist utilities delivery team, Diona is a gas infrastructure provider of choice for APA and other gas networks. 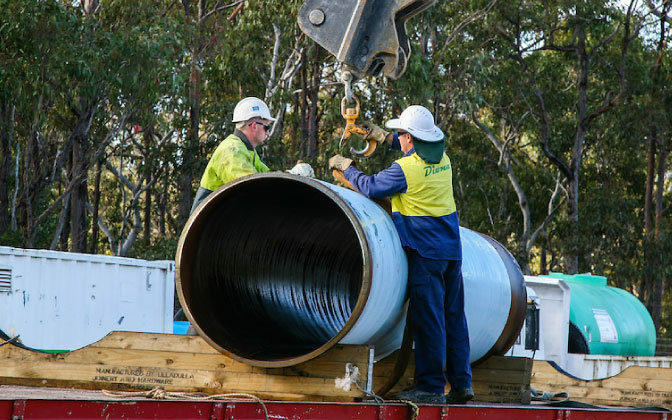 Diona has been delivering gas pipeline projects for over 25 years, with their ability to deliver technically challenging projects seeing Diona involved in nearly every major gas pipeline in greater Sydney in the last ten years. Technological advances in communications and mobility systems are helping to respond to the challenges faced by oil and gas operations in remote locations with minimal operational crew and access to specialist expertise. Through Calibre’s joint venture with Toric Technologies, our team can help deliver integrated operations centres to provide remote support to your operational staff and facilities. Drawing on autonomy, automation and communication systems, these centres bring together all data from your operations across multiple regions into one place. This provides you the ability to coordinate and streamline your operations, improving safety and efficiency while minimising the need for local field support and management and reducing resource and energy consumption. Our industry leading safety-focused, project management experience and execution capability ensures that our primary consideration is always the safe delivery of projects. Calibre’s approach emphasises efficiency through innovation, cost-effectiveness through productivity and quality assurance through robust systems and a culture of excellence.